I already reported about the sale of Christie’s as they are always first to have their catalogue ready online. Next to Christie’s, the auction house Sotheby’s and Antiquorum will auction their watch sale. 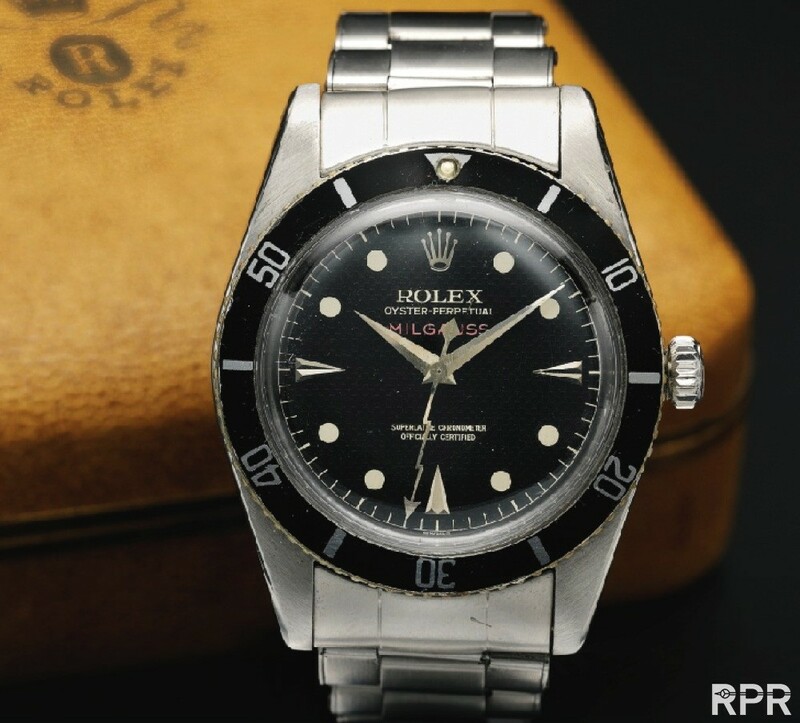 Both companies have their catalogue online now and while browsing it, I spotted some rare Rolex I like to share. 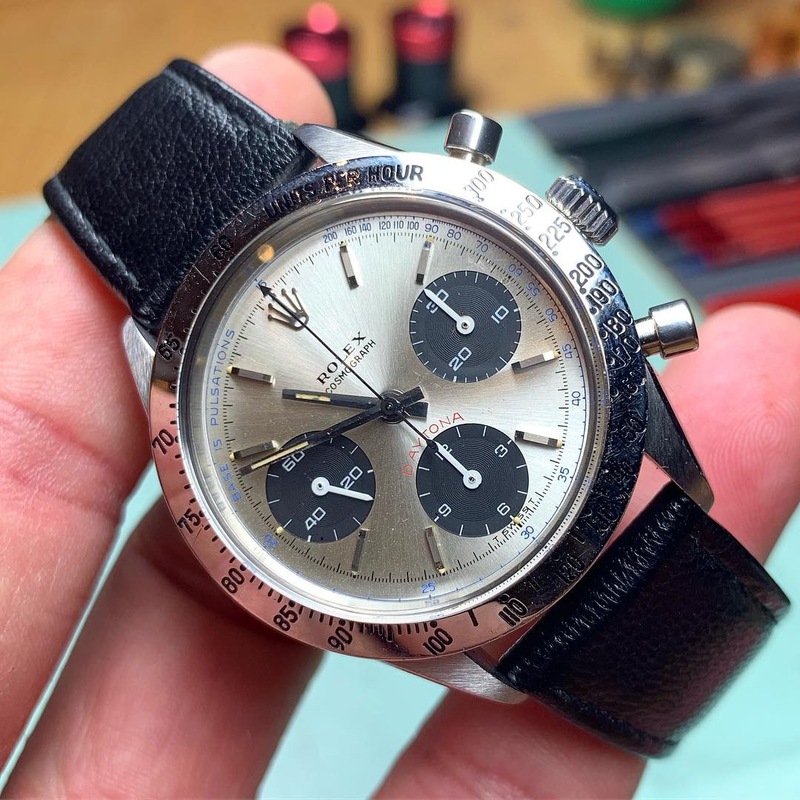 Antiquorum are on Sunday 11th November offering 92 x Rolex and 83 Patek Philippe of which 1 caught my eye, a rare prototype “Single Red Sea Dweller” coming from a japanese collector. We don’t see so often coming for sale. It’s estimated with CHF 80-120.000,= and i’m already looking forward inspecting it in detail. 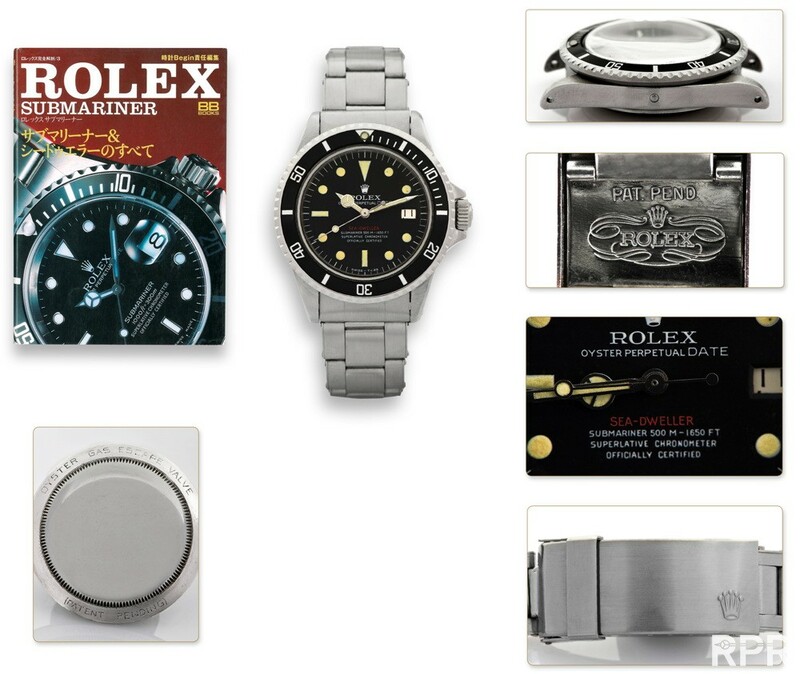 Check out the Antiquorum auction online here. I’ll check all offers out in detail during the preview once I hit Geneva.See you all in Geneva, looking forward meeting you all again! This post was written by Philipp on October 24, 2012.